The following is from Wikipedia and part of a write up on the Nashvillle Dixie Flyers, the team Hinch played for and coached before he arrived on the Suncoast. "...Much of the Dixie Flyers' best hockey was during the NHL's "Original Six" era. This was because of the very limited ability of talented players to move up from the minor leagues. Since there were only six teams with twenty-man rosters, at any given time there were only 120 active NHL players. Because of this, very talented players spent many years, perhaps all of a fifteen- or even twenty-year career in the minors, which is not at all common today. The Flyers had several such players, including Lloyd Hinchberger, a player-coach who almost never scored but still got his share of penalty minutes." 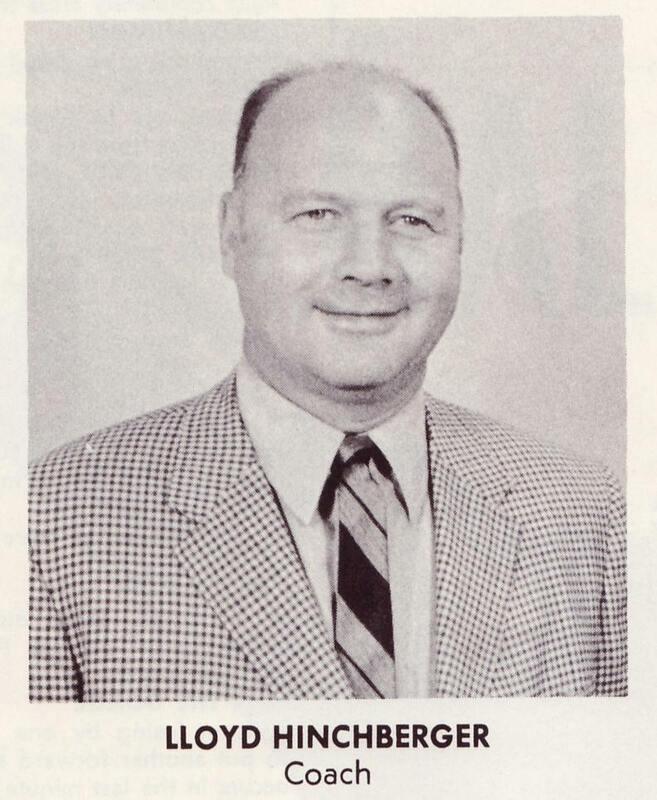 Coach Hinchberger was named EHL Southern Division Coach of the Year following the Suns expansion season of 1971-72.